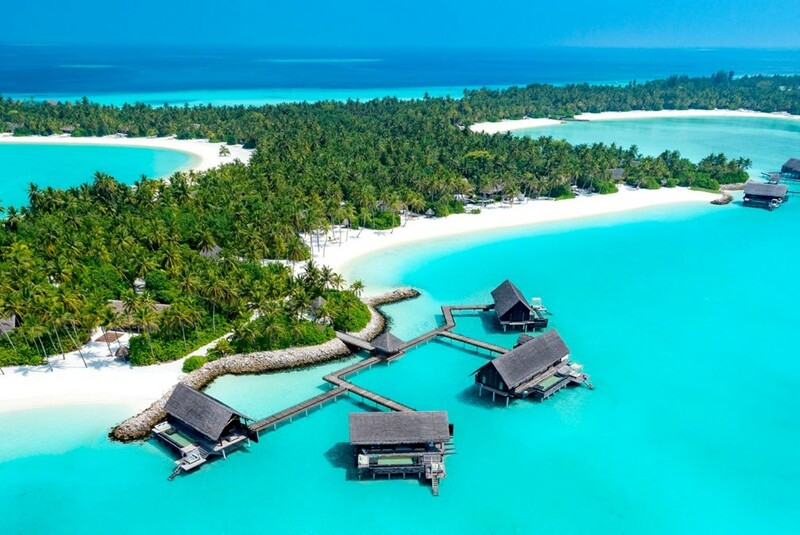 All types of tourists may it be a solo traveler, family vacationers, or couples include Maldives as one of the places to visit in their bucket list. 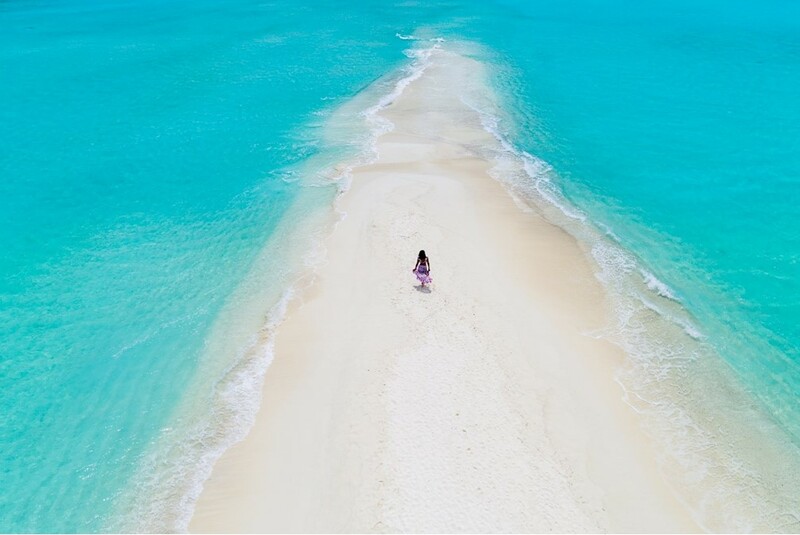 Considered as Earth’s one-of-a-kind paradise, each of the islands in Maldives has their own distinction. But, wherever you spend your Maldives holidays, you will surely have your own kind of escape. Maldives is also popular for romantic getaways especially honeymooners. The secluded feeling the island provides and its natural beauty makes it a dream destination for couple tourists. Come and join us as we explore some of the romantic spots in the island. Continue reading below! Veligandu is one of the top Maldives hotel for a romantic getaway. This place is considered as one of the cheap resorts in Maldives if you want to achieve your Maldives dream without hurting your wallet. Thus, it is a perfect place for couples who don’t like to go extravagant about their Maldives holidays. There are 64 water villas in the island resort and most of which have their own private Jacuzzi. In addition to that, a luxurious spa for rejuvenation and lots of daytime activities are available. 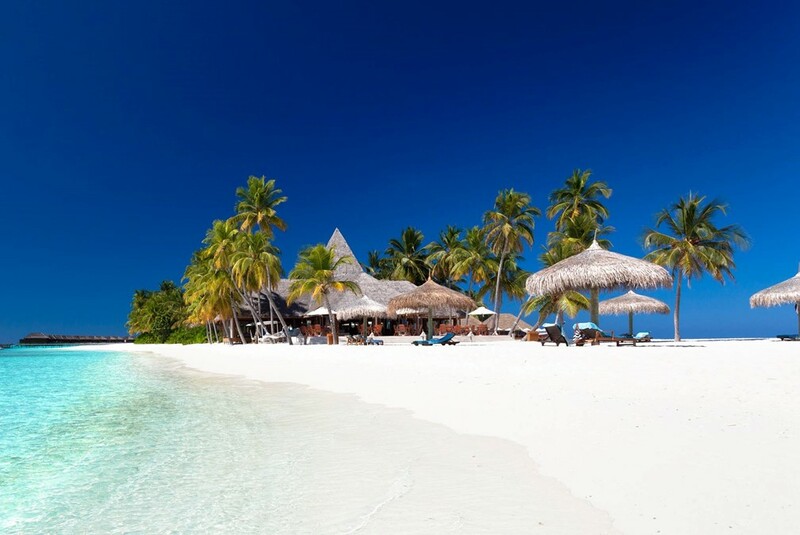 Situated in the middle of the Indian Ocean is Bandos Island Resort. Its clear water, pearl white sand, and lush greenery will give you the feeling of tranquility. Also, their staffs are multilingual which makes it easier for foreign tourists to communicate. Moreover, their award-winning dive center is the longest running dive establishments in their country. They are also home to one of the most beautiful house reefs in Maldives, perfect for snorkeling. Thus, it makes them as one of the top-rated hotels. Kuramathi Island is a naturally blessed island. It is one of the first Maldives island resorts to welcome tourists and guests. They have a variety of activities, a range of villas, and diverse facilities to offer. Despite its vibrancy, many areas of the island remain untouched. One of the main attractions in this island is the Hammerhead Shark Point. This is one of the few remaining places in the world where these creatures can be seen. For the adrenaline junkies, activities such as windsurfing, water skiing, and stand-up paddle surfing are available for your Maldives holidays. 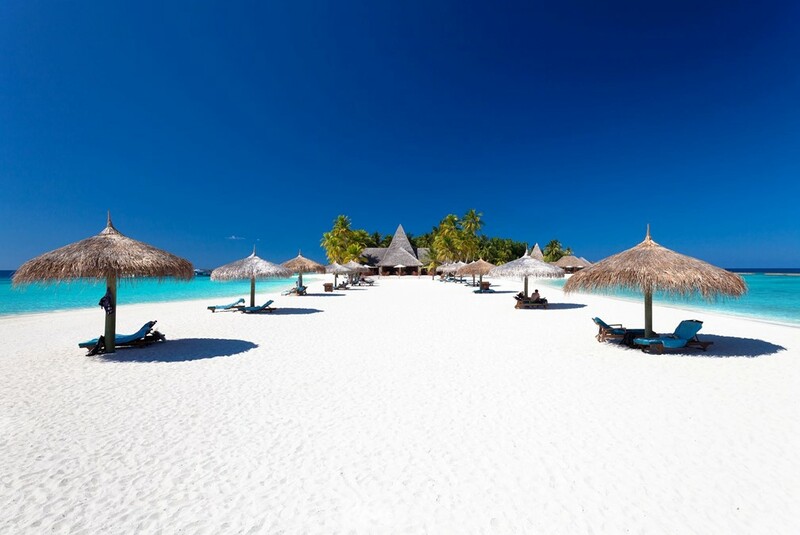 One&Only Reethi Rah is a multi-awarded hotel in Maldives. This luxurious resort offers a different level of style and sophistication that is hard to surpass. In fact, it is designed in an octopus shape and that is what makes it distinctive. All its 130 spacious villas are in the midst of beautiful landscaping with each having own private deck over the crystal waters of the lagoon. In fact, this resort is a favorite of royals and A-list Hollywood celebrities. 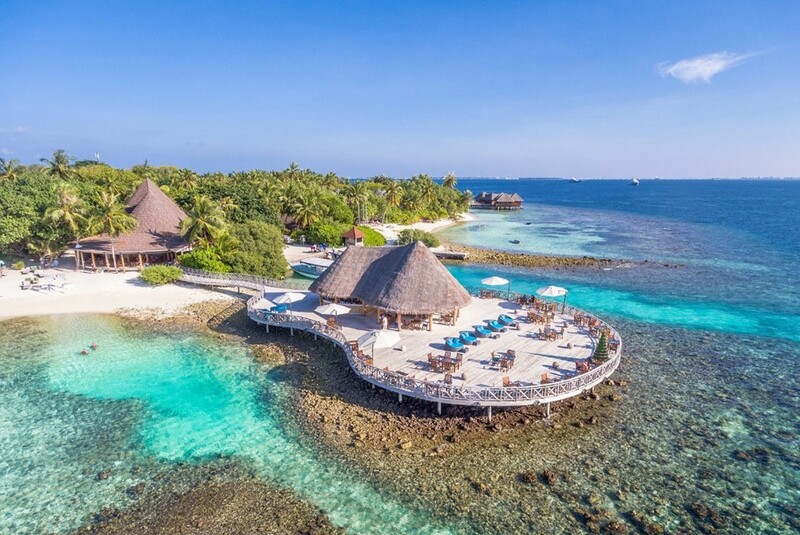 This recently opened resort can be found in Medhufaru Island, part of the uninhabited five-island cluster in Noonu Atoll. Its water villas are the largest in Maldives and some of those are even bigger than some other hotels. Each of those has a large private pool that opens to its own stretch of lagoon. 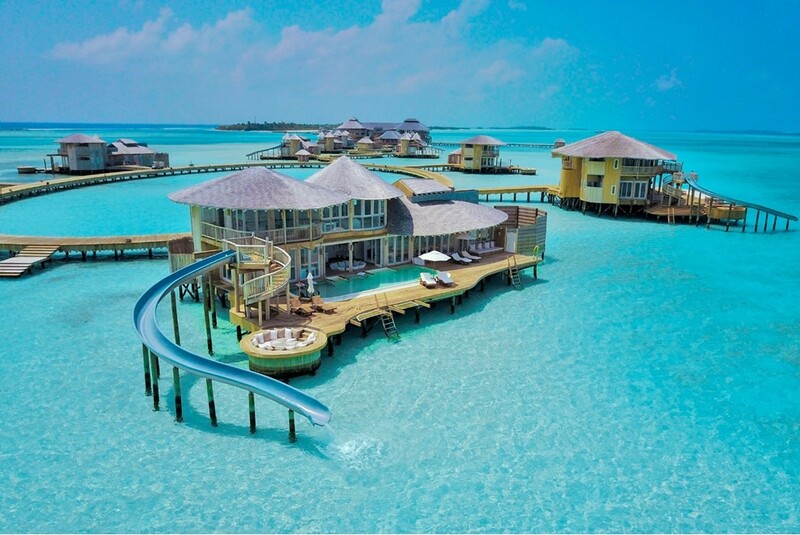 Meanwhile, some villas have their own slides that go from the top of its deck down to the lagoon. However, this is not yet the most exciting part! The villas have a retractable roof in the master bedroom which slides back so you can lie in bed at night and stargaze. Have you selected where to spend your Maldives holidays with your significant other? 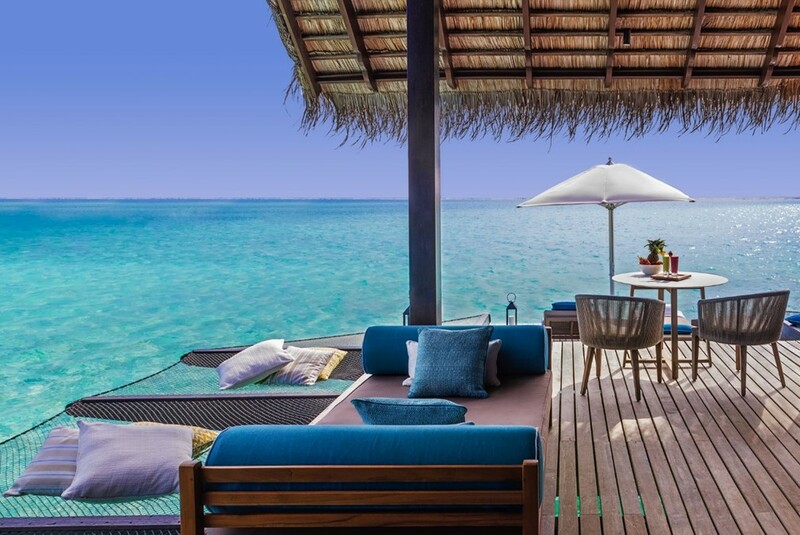 One more thing, the Maldives weather adds up to the tropical vibe of the villas at any resort. 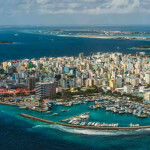 Nevertheless, Maldives is really an ultimate paradise for anyone out there who desires a tropical getaway or just an escape from the hurly-burly of life. Book flights to Maldives only at Bangkok Airways.